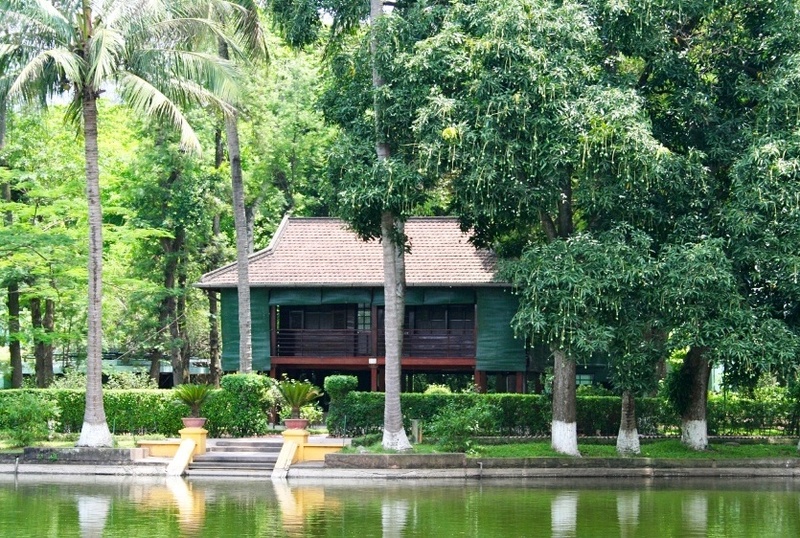 Hanoi has many places must visit. 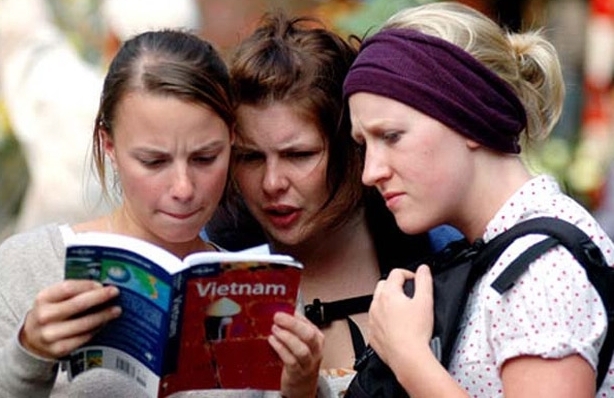 There are places that are not important, you can ignore, but here are the places you must visit when you travel in Hanoi. To help you easy to visualize the position and location of each place to visit, I would arrange them in groups, with each group is a location located adjacent or in the same area. Sure, you can not find this in other sites about what like my guiding. 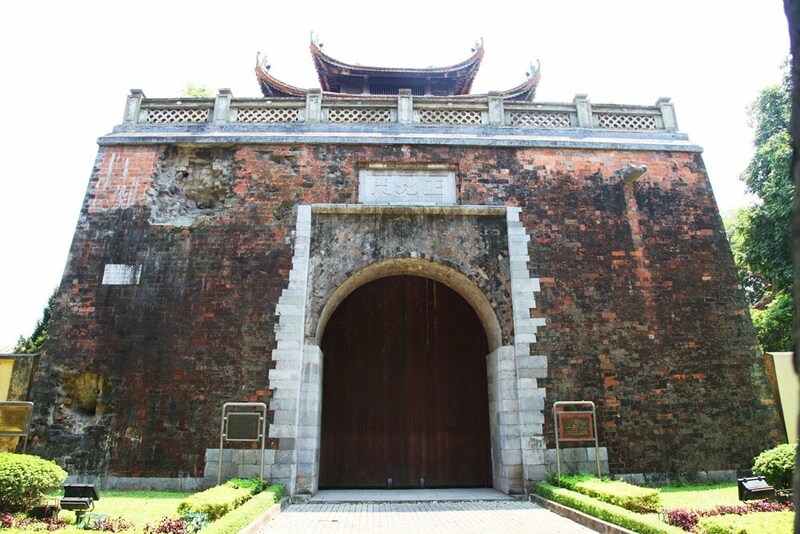 Thang Long Imperial Citadel is located in the east of Ho Chi Minh Mausoleum. In other words, Ho Chi Minh Mausoleum is located at the western gate of the Imperial Citadel of Thang Long. 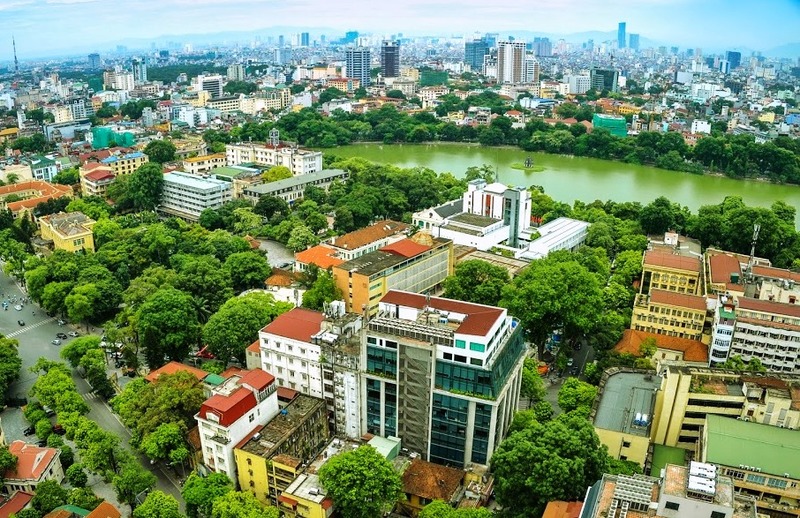 In the south of the Imperial Citadel of Thang Long is Hanoi Flag Tower (on the road leads from Hanoi Old Quarter to Ba Dinh square and Ho Chi Minh Mausoleum). 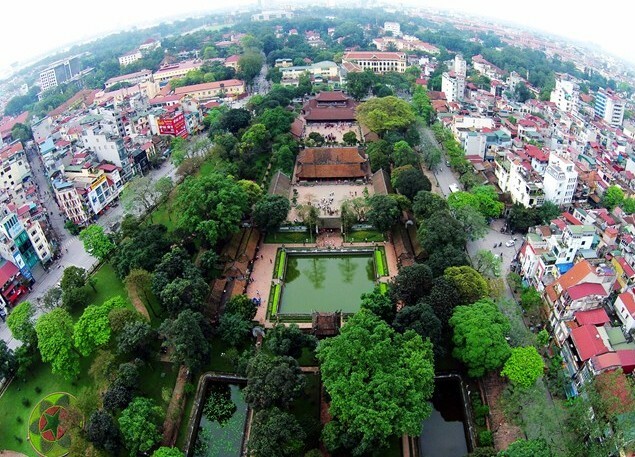 Hanoi Ancient Quarter is located in the east of Thang Long Imperial Citadel. This is place has 36 ancient streets, also where you can going to booking a hotel or hostel if you'd like to. In this quarter, you can visit the hiretage house at 87 Ma May street and 38 Hang Dao street. Also in the old quarter, you can visit St. Joseph's Cathedral, Hanoi in the Nha Tho street (near Hoan Kiem Lake). In the south of Hoan Kiem Lake, it is Hanoi Opera House (with Hanoi Hilton Opera Hotel) and behind of them is the Vietnam History Museum. From the Hanoi Opera House, you may walk to the west about 600m, you will arrive the Hanoi Hilton Prison (Hoa Lo). You can walk. Hoa Lo Prison Monuments is located near Hanoi Melia Hotel. If you're traveling to Hanoi, a nation with a lot of museums, but there are two places you can not miss, that are Vietnam History Museum and Museum of Vietnam Ethnology. 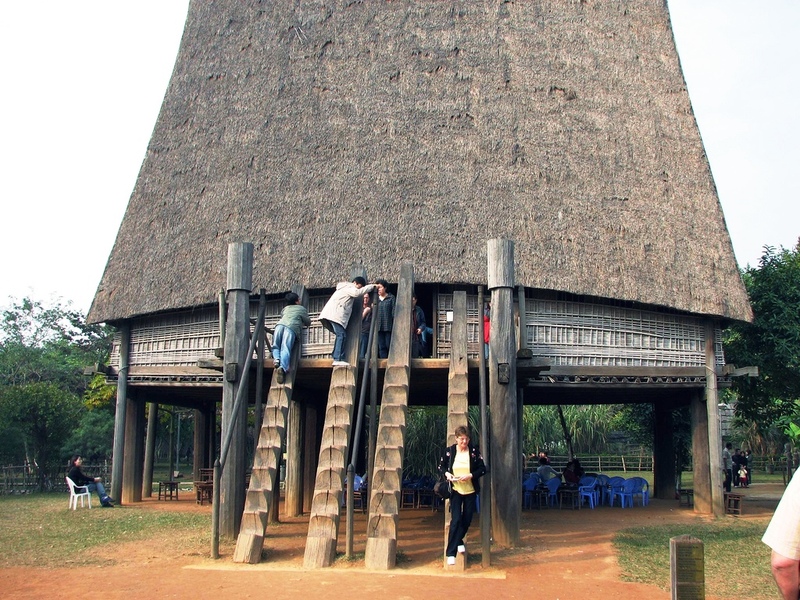 This is a place for you learn about a country has 54 ethnic groups with the totally unique costumes and traditional manners.